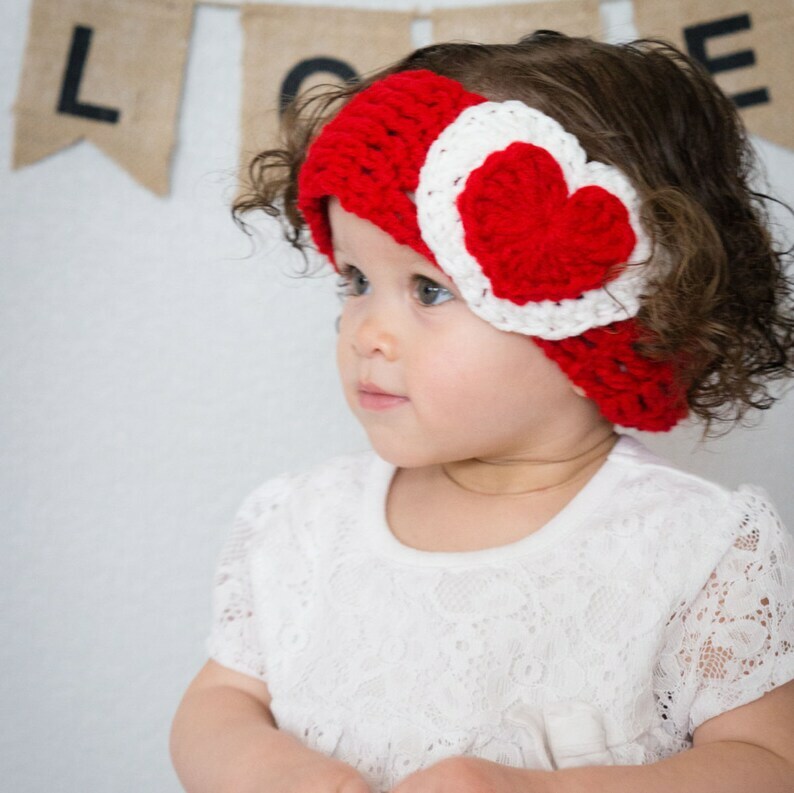 Valentine's Day is just around the corner and this red heart ear warmer is perfect. It is made of soft acrylic yarn and is really warm. Your little girl will look adorable in this. It is great for those bad hair, cool fall, or chilly winter days. It is actually perfect for any day.